You might be aware of Safety Remove Hardware button!!! Well, whenever you plugin any external storage media, like pen drive/memory card,etc., And remove it directly from your USB port, It may corrupt your data. But if you use Safety Remove Hardware, it assures that your data is safe. But I find that Most people remove pen drive directly which is unsafe and they may loose their important data. So, I am showing a tutorial to create a shortcut a Shortcut for Safety Remove Hardware on your desktop which will be visible to you and also will remind you to remove your hardware device using Safety Remove Hardware. Even, the safety remove Hardware Button is present in the Windows Tray but now you can place a shortcut for it on your desktop. 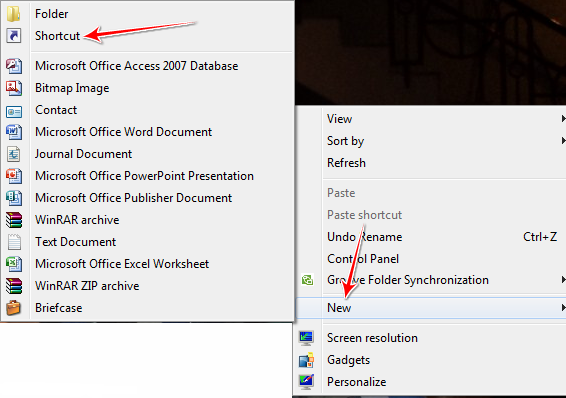 Make a Right Click on your desktop and Click on New and Click on Shortcut from the list. It will ask you the location. Just copy/paste the below code in it. Now give a desired Name for your Shortcut and Click on Finish Button..
You' done!!! 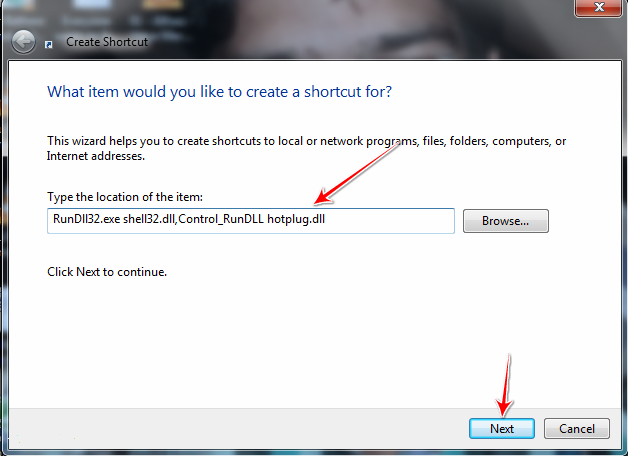 You have create a shortcut for Safety Remove Hardware on your desktop!!! 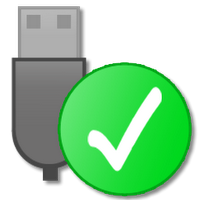 Now whenever you want to eject your hardware device like pen drive, then just double click on it and you can remove your Hardware device Safely!!! This trick works on all windows Platforms including Windows XP,Vista and Windows 7.